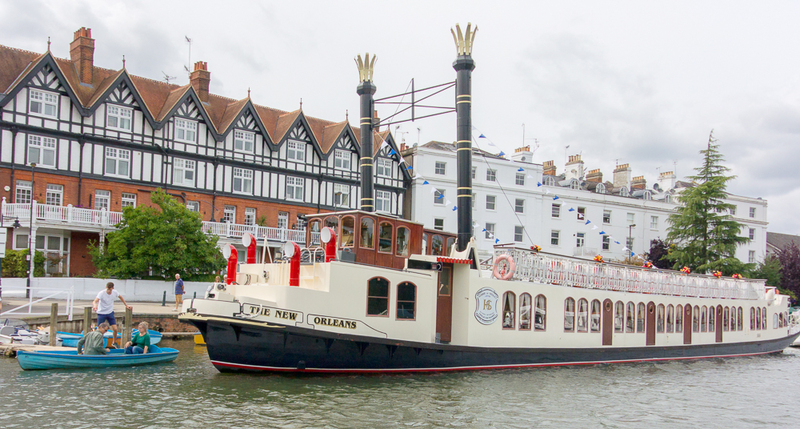 Goring and Streatley make a wonderful base from which to explore the film locations for this famous TV series. Follow the link to see the map that shows all the locations on the Southern Trail. 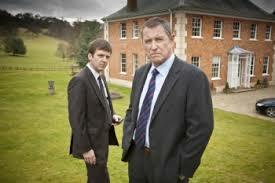 The Swan at Streatley Hotel has a special offer on for devotees of Midsomer Murders. 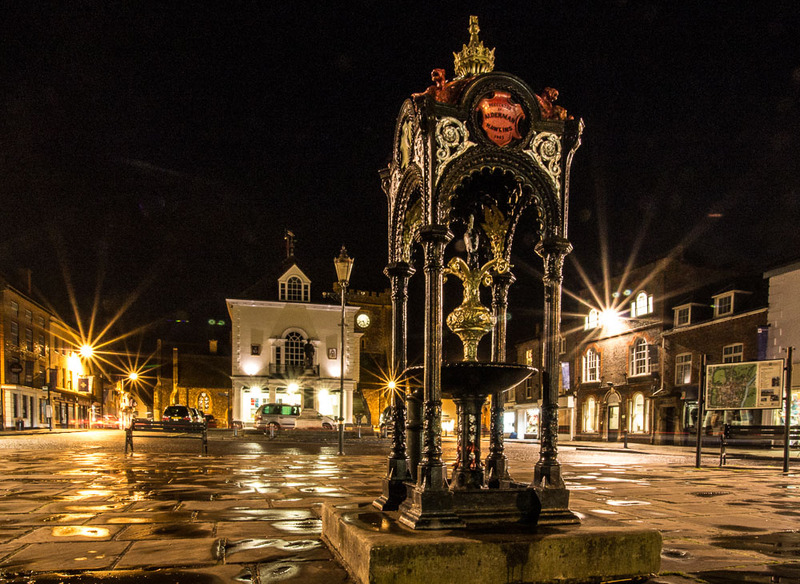 is a large and important architectural gem standing amongst the old antique shops and hostelries in the High Street. 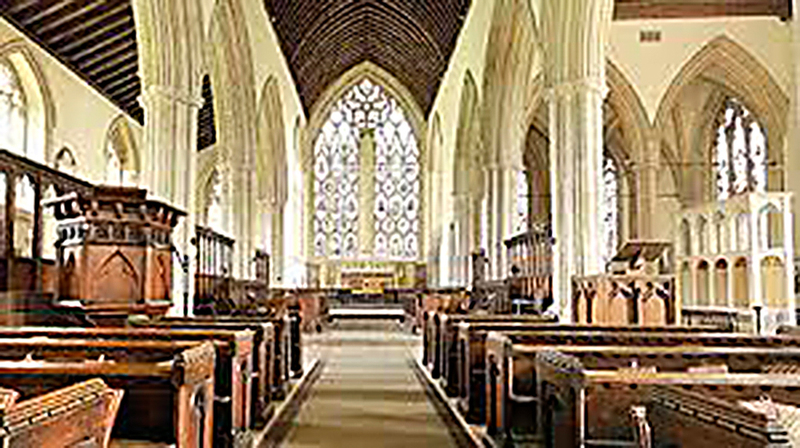 The Abbey is open 365 days a year, 8.00am – 6.00pm (summer) / 8.00am – dusk (winter), and entry is free. 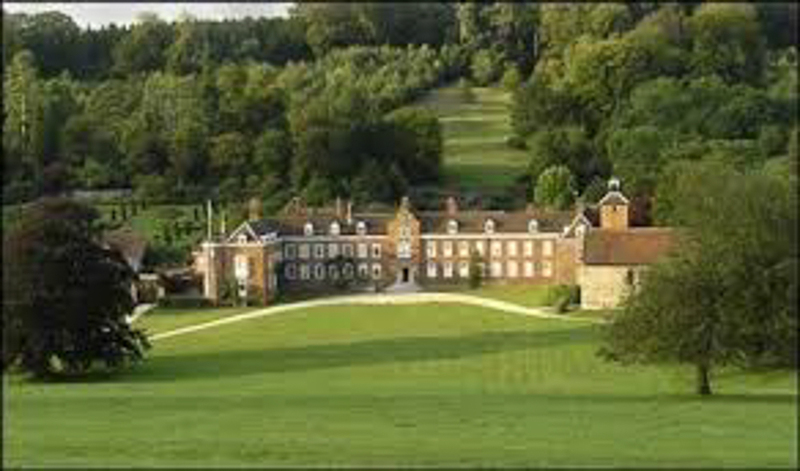 One of England’s oldest manor houses and owned by the same family of the same faith for 850 years, Stonor Park is the ancestral seat of the Stonor family. The 7th, and current, Baron Camoys was the first Roman Catholic Lord Chamberlain since the Reformation. 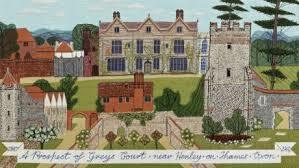 Set in a most beautiful setting, there is a wealth of art, ceramics and other collections for a special day out. 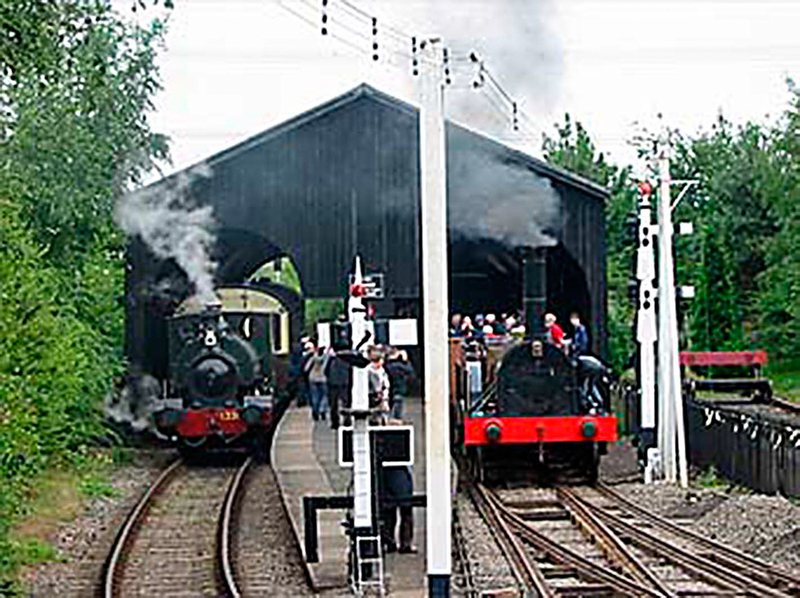 Covering 23 acres, it is home to the country’s finest collection of GWR steam locomotives, carriages, wagons, sheds, artefacts and 180 years of railway history. For children, the many other major attractions include meeting Thomas and his friends, riding behind Thomas and Duck and shaking hands with the Fat Controller! From the comfortable sitting room with a small black and white TV, to Lord Nuffield's humble bedroom with a secret built-in workshop, this intimate home exudes the tastes and interests of its remarkable owner. 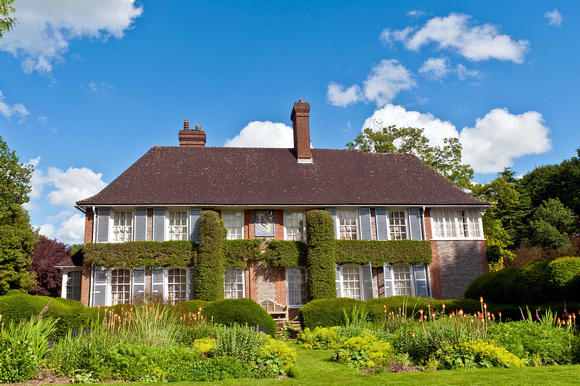 A picturesque and fascinating 16th century mansion in delightful gardens with much to see. Don’t miss the 19th century thatched ice-house and the 16th century well house with its huge and extremely rare Tudor donkey tread wheel and mechanism built in 1586 where the donkey worked to draw water from the 200-foot deep medieval well. A World Heritage Site, the Palace was a gift from Queen Anne and a grateful nation to the 1st Duke of Marlborough following his famous victory at the Battle of Blenheim in 1704 – a masterpiece of Baroque architecture on the grandest scale. 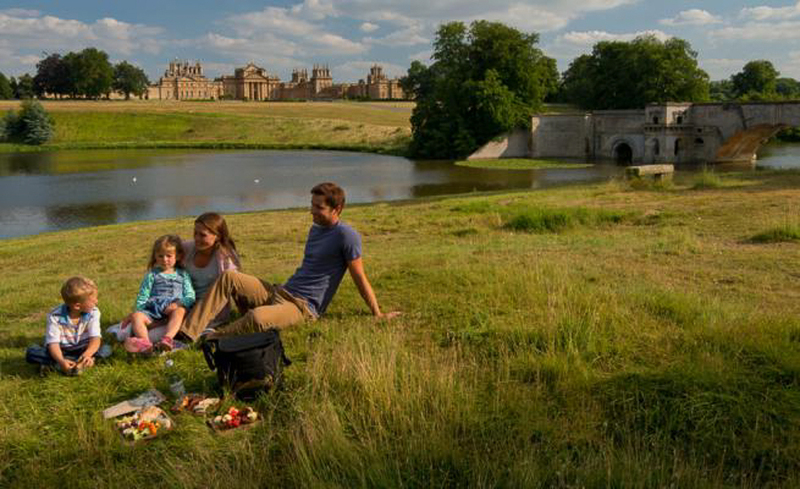 Exquisite collections of furniture and art and the birthplace of Sir Winston Churchill with its 2,000 acres of ‘Capability’ Brown-landscaped parkland including “The finest view in England” and stunning formal gardens. The River & Rowing Museum is just one of the many delights of this attractive medieval market town. The classic children’s book The Wind in the Willows is brought to life with realistic 3D models of Ratty, Toad, Mole, Badger and friends in beautifully made theatrical sets with music. You can also walk through the succession of sets with an audio guide that tells the story that children will love. The museum itself is also full of other interesting and fun things to do for both children and adults. 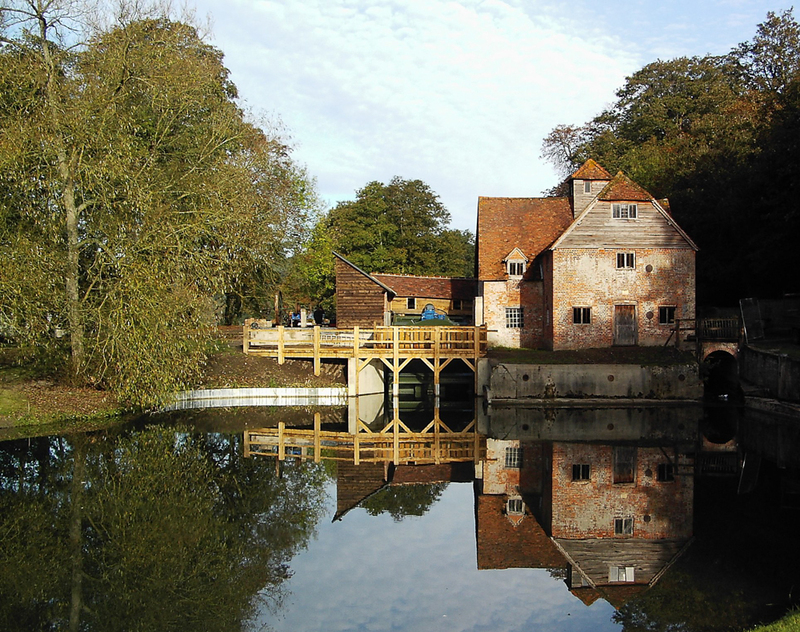 Mapledurham was chosen as the main film-set for the classic 1977 film The Eagle Has Landed (and also Midsomer Murders), because it depicts many people’s idea of a quintessentially English hamlet centred around a beautiful manor house and rustic watermill. There has been a mill here since the time of the Domesday Book and the present one is the only working mill on the Thames producing high-quality stone-ground flour. The Elizabethan mansion is also a major attraction. Oxford has so many famous buildings with its 38 colleges and other places of special interest to see, so take time to visit as many as possible. 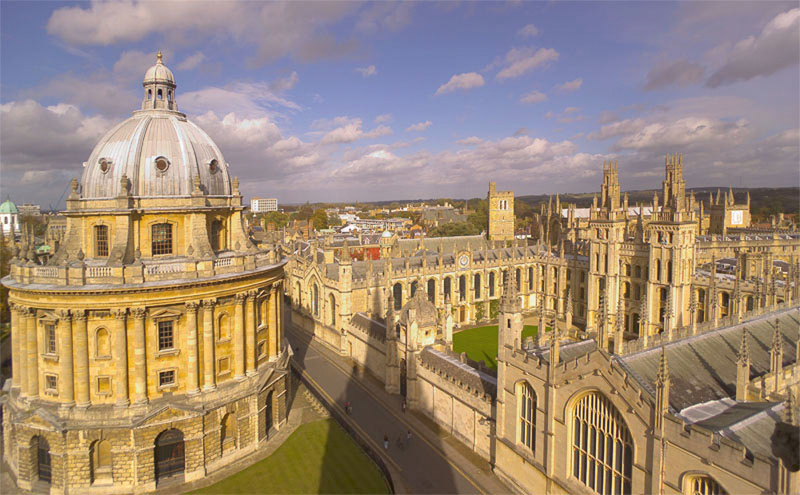 These include Christ Church Cathedral, Ashmolean Museum, Bodleian Library, Sheldonian Theatre, Radcliffe Camera, Bridge of Sighs, Botanic Gardens, Oxford Castle, Carfax Tower and the Covered Market. Harry Potter and the detective series Inspector Morse and Lewis were filmed here. Castle, described as one of the most powerful royal castles of the 12th and 13th centuries. 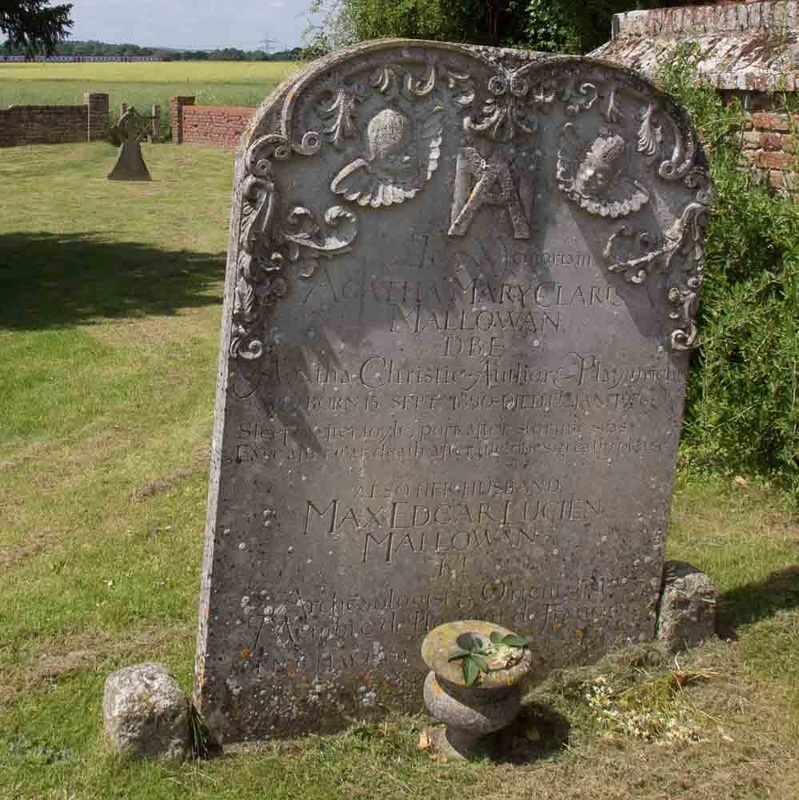 The delightful Wallingford Museum in Flint House (for opening hours call 01491 835065) is a treasure trove of ancient artefacts and the town offers much to see, not least some well-known backdrops to Midsomer Murders, it being ‘Causton’ in the TV series. The Maharajah’s Well is a rather unexpected sight in a small village in the Chilterns. Its influences are clearly Indian, with its gilded dome and elephant sitting astride the well housing.